In 2011 as the excitement about Big Data was becoming mainstream, McKinsey published what was the most useful early report for executives. 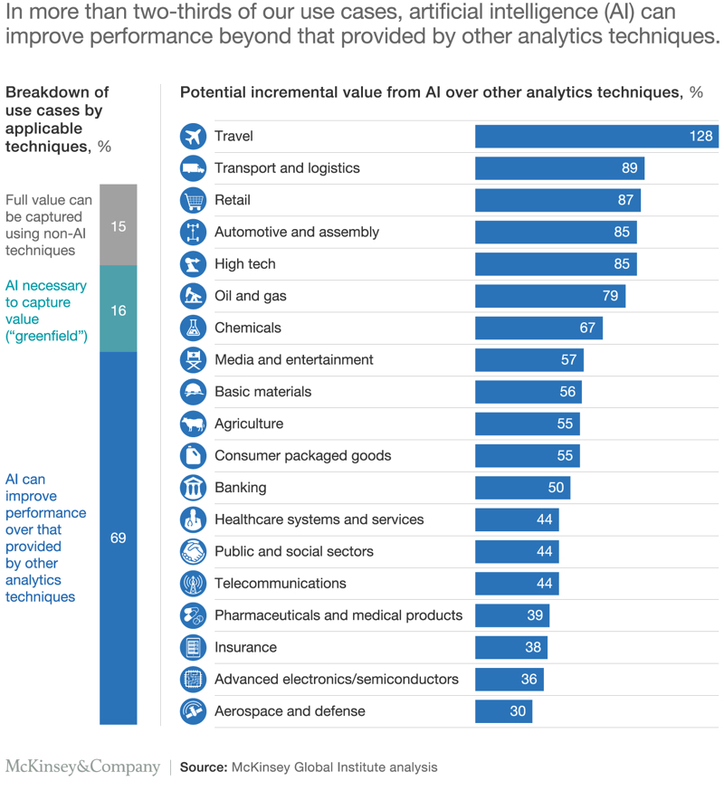 Big data: The next frontier for innovation, competition, and productivity, took a smart and measured look at use cases and value across industries. Given the symbiotic relationship between data and AI / machine learning, companies who were paying attention and invested in Big Data then are likely positioned well ahead of others to benefit from today’s advances in machine learning technologies and techniques. Josh Constine provides a useful take on the changes rolling out now to European users illustrated with screen shots. But I think it’s safe to say that whether they are meeting the “letter of the GDPR law” is still a matter for debate. 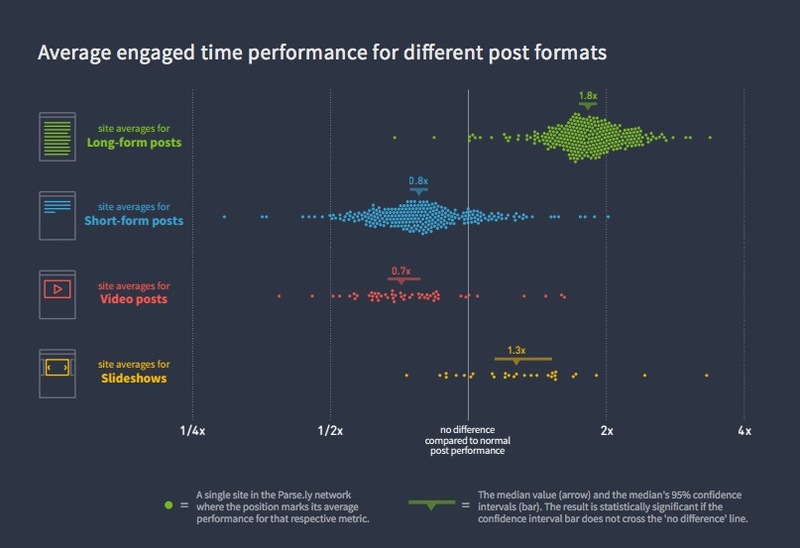 Click quality and measurement has always been a bit iffy. 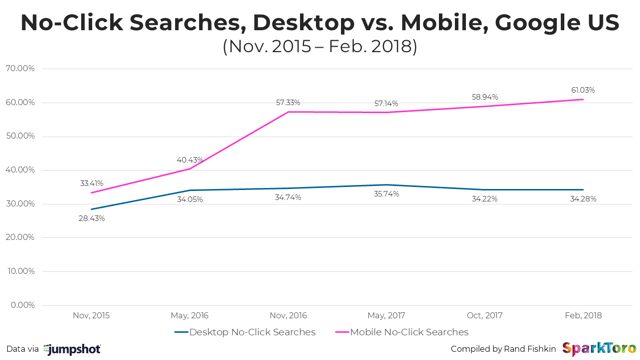 But the biggest challenge to click value yet may come from a combination of mobile trends and Google’s strategy of reducing the need to click away from the search results page. Rand Fishkin’s post, New Data: How Google’s Organic & Paid CTRs Have Changed 2015-2018, looks at some interesting numbers. Back to brand marketing banners? The Facebook / Cambridge Analytica scandal is Facebook’s most serious crisis so far because it exposes the particular weakness of their business model at a time, and in a way, that can no longer be ignored by those who understood it, namely, investors and paying customers. There is no obvious fix that does not reduce Facebook’s value. And then there are the Facebook users paying with ‘only’ personal data – how many of these will now become woke? And what will they do? As Ethan Zuckerman, points out though, and the reason I singled out his excellent article, the problem is much bigger. Eager to sell your personal data? Should marketers pay consumers directly to access their personal data? 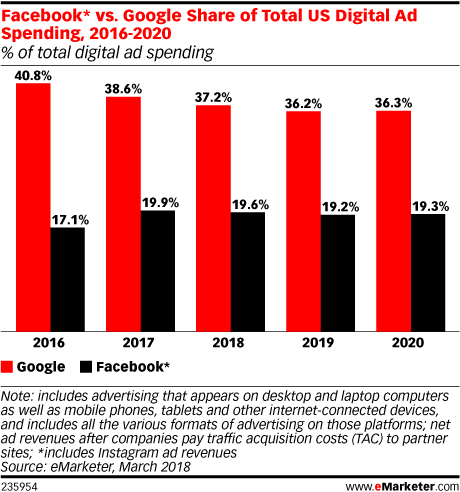 The idea isn’t new but it’s become more popular as people see the huge profits that Google, Facebook, and others make from using that data, as consumers become more aware of the data trade, and as blockchain technology makes low cost micro-payments a possibility. The creation and management of content continues to increase in complexity as we need to design for nmachines in addition to n screens. Content Strategist Michael Andrews lays out why we need to move beyond, single sourcing and modular content. The Call for Speakers is Open! Frank Gilbane’s Gilbane Advisor curates content for content, computing, and digital experience professionals. More or less twice a month. Telecommunications companies have historically been masters of control, and their tight grip has often slowed down their own, and other industries’, progress. While Apple has some control issues of their own, their wresting substantial control from the carriers has opened up huge opportunities not just for them, but for everyone. Control, however, is never a permanent state, and shifts are often unforeseen. Based on blockchain technology as you might guess. The approach is one to watch and there are many companies working on it. Hope you had a fantastic summer. We are back from vacation and our new school-year resolution is to publish more bite-sized issues more frequently – tougher curation and quicker delivery to you. This long slow cold war requires monitoring by marketers, developers, and publishers. The Information’s Cory Weinberg is watching. Google’s AMP Viewer: the Tinder UX for content? Google is also increasing its reach and control over the browsing experience. All marketers, not just news publishers, will be affected. AMP pages may get preferential treatment because they are fast, but this experimental feature treats the search results page as a publishing channel – take that Facebook News Feed! The platform competition for last mile content delivery continues to ramp up. Google’s AMP has launched and is available to everyone; Facebook’s Instant Articles becomes available to all on April 12th; and both have gained some open web credibility in the last week. Platform publishing is no longer only for major publishers. Anybody with a blog or website needs to pay serious attention to how platform publishing will affect their reach. Content strategists and marketers need to dial in. The good news is that in many cases it is possible to feed the beasts automatically with no more effort than publishing a post on a blog, and keep control of your content and web presence. CMS vendors should be ahead of this curve. 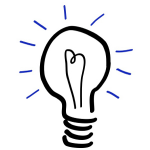 Our own blog, thanks to WordPress and a few plugins, is already setup to publish to Medium (it works), Google AMP (it works but the rendering is a little funky), and Instant Articles (as soon as Facebook turns the switch in April). We’ll also be testing Apple News. Google Is Going to Speed Up the Web. Is This Good? 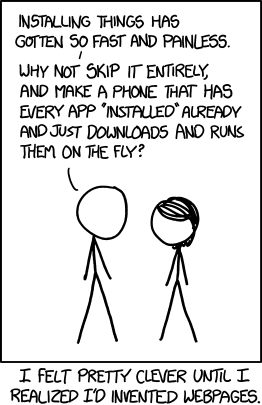 Good for us as web consumers that is. Dan Gillmor provides a non-technical and cautiously optimistic review of Google AMP (Accelerated Mobile Pages). This is a remarkable post. RSS dad Dave Winer says that Instant Articles is built on RSS, that he has been in the loop for two years, and can now vouch that it works. This is a very welcome development. 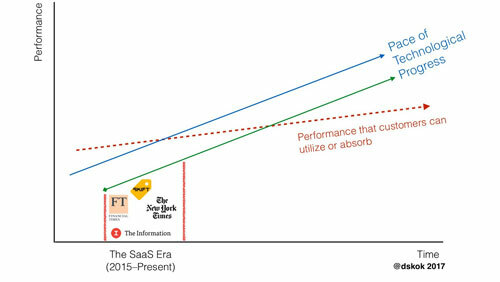 Is content marketing ‘heading toward a “trough of disillusionment” following a period of “inflated expectations.”’? It already has for some. This thoughtful post by Michael Andrews digs into how unrealistic expectations happen and how to avoid them. Douglas Holt argues for an alternative to branded content. Chris Dixon does a really nice job with this. Accessible, to the point, and I agree the next era will be multimodal. A good historical perspective post to share with c-suite colleagues. Jessica Lessin has some interesting thoughts on what I think is more like the comeback of channels. Is Holistic Customer Experience Management even Possible? Scott Liewehr is talking about SAP in this post, but raises the general question, and pointing out that products aren’t enough if your partners are not in sync – and why should they be? 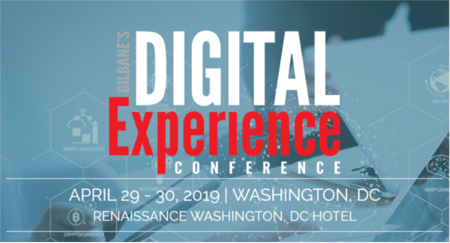 The Gilbane Conference on Content, Technology, and Customer Experience helps marketers, IT, and business managers integrate content strategies and computing technologies to produce superior digital experiences for all stakeholders.